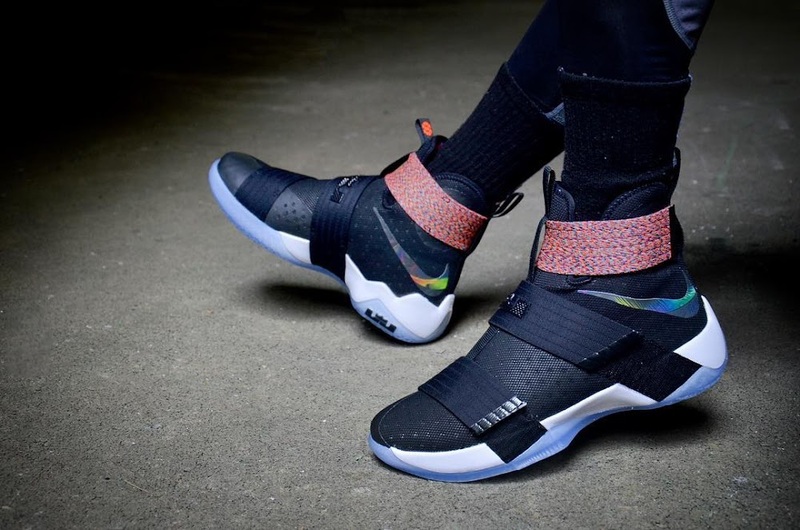 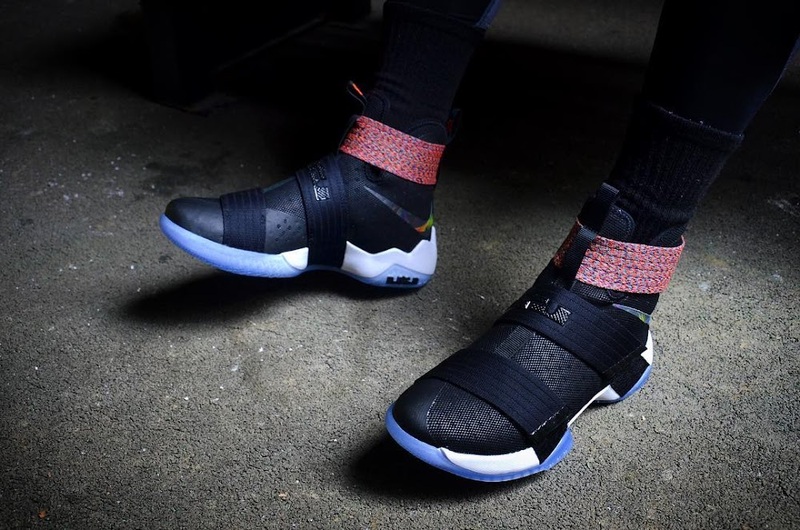 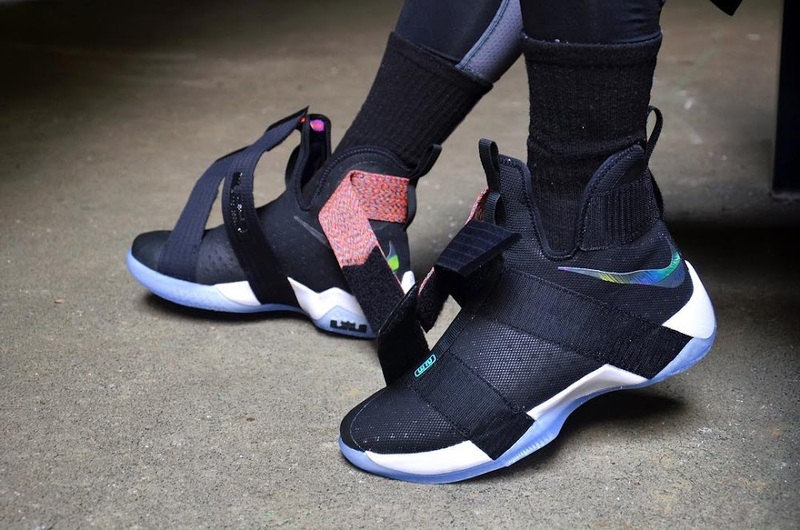 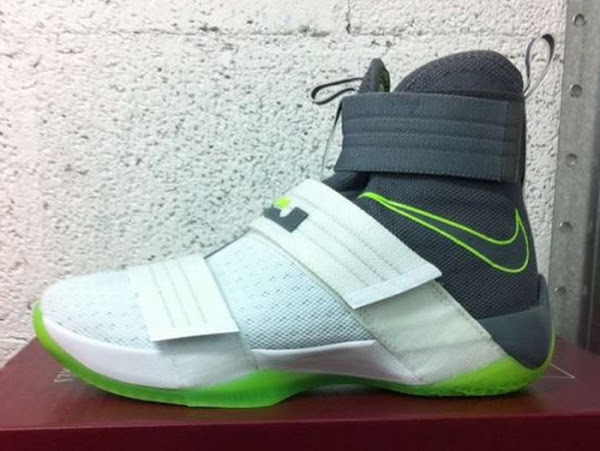 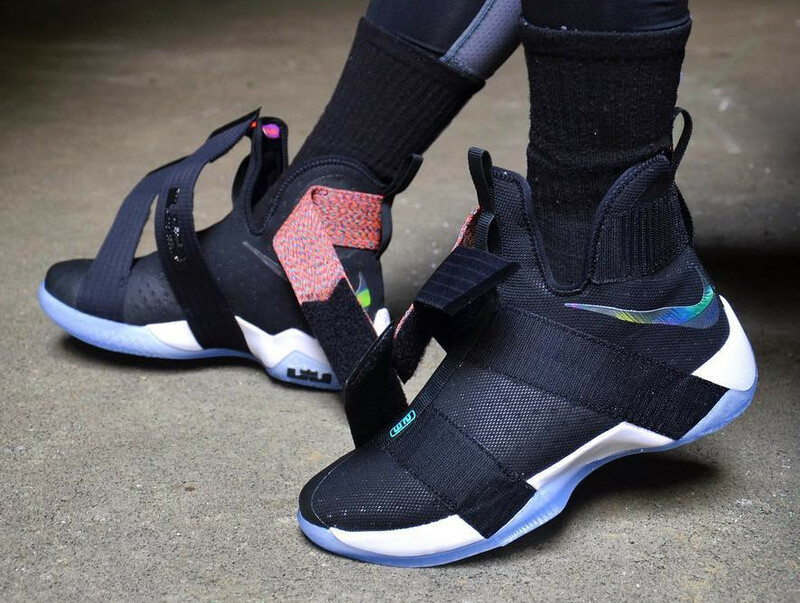 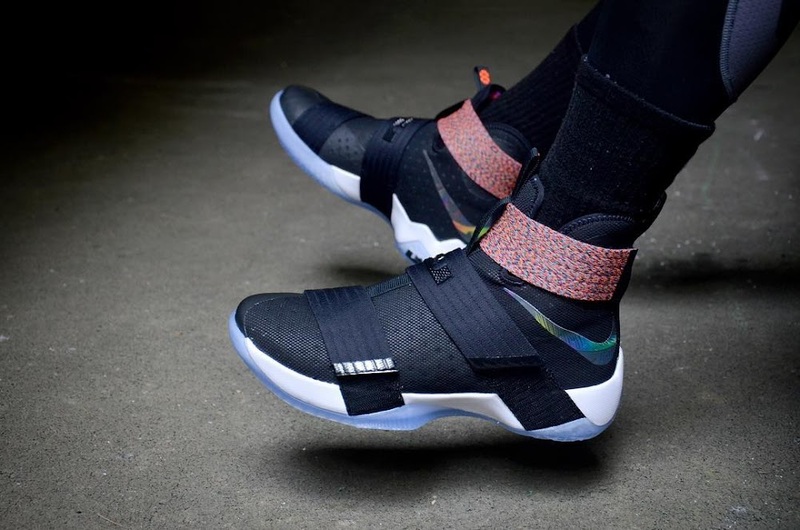 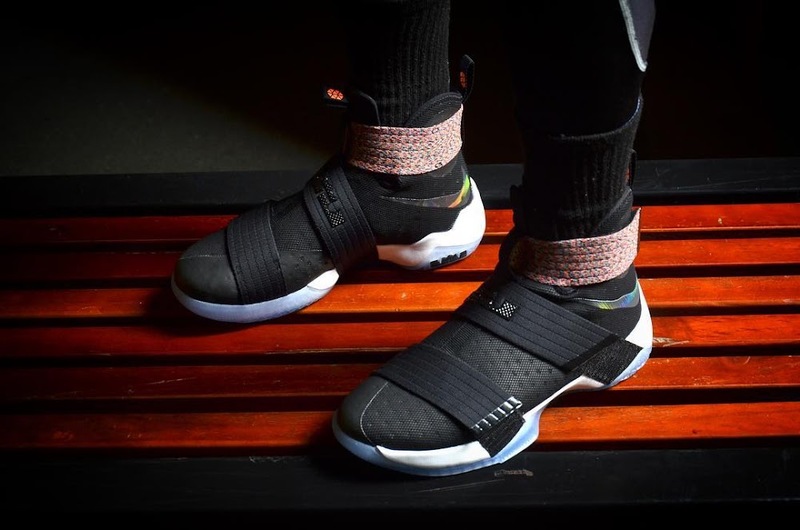 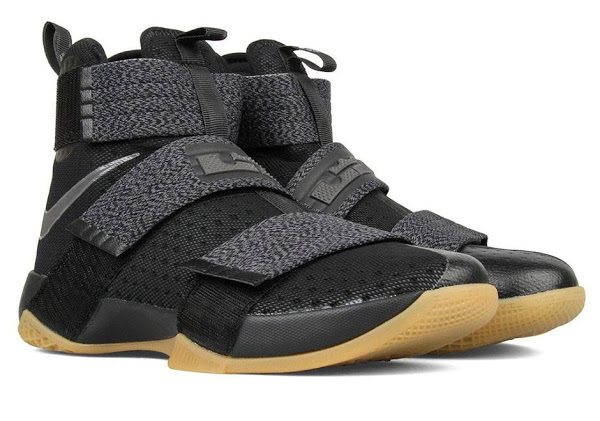 Folks at Nike Basketball started to randomly release Soldier 10s, which is a no-brainer given the fact LeBron James chose to wear it in the final stage of the 2016 NBA Finals. The presented Black / Iridescent pair is considered to be the launch colorway and is very similar to one of LeBron’s 4 different Finals PEs. 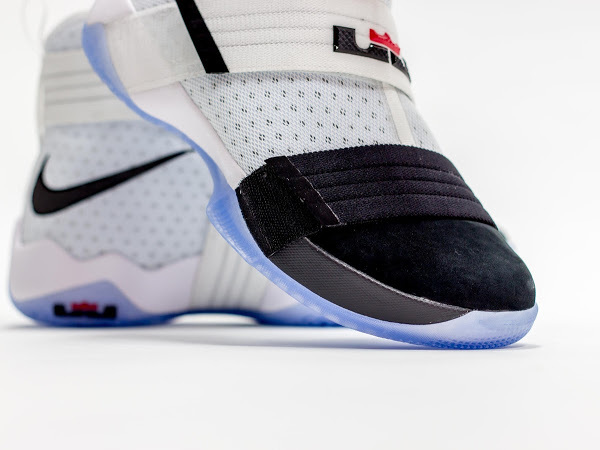 The GR pair comes with a White midsole and the iridescent effect on the Swoosh. 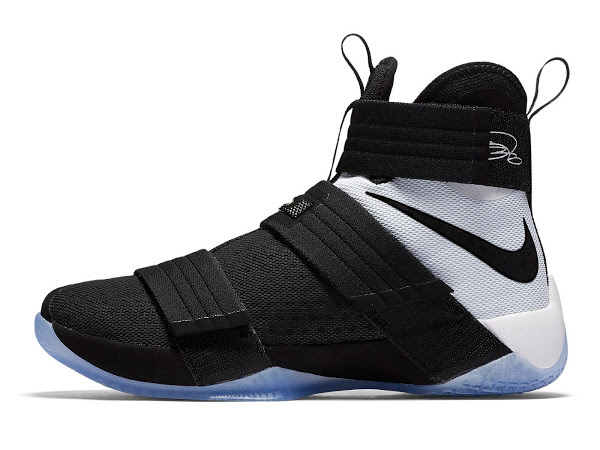 There’s no exact release date available just yet, but don’t expect Nike to announce every colorway for the Soldier series. 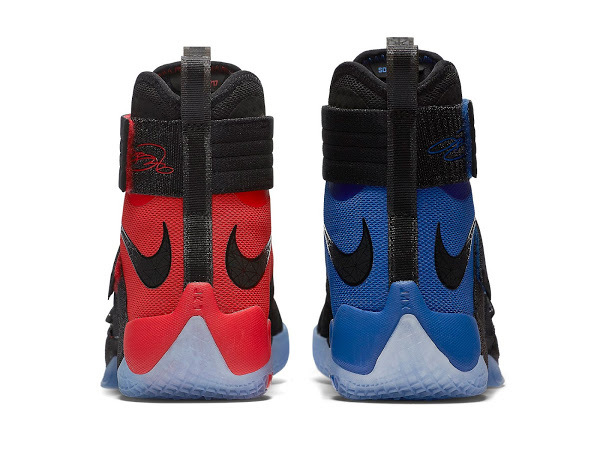 Keep checking back, though, we’re usually on top of things.